We all appreciate how difficult it can be keeping the kids entertained over half term. It’s not just finding varied and exciting activities for them to take part in, it’s often the cost of them too, especially if you have more than one child. 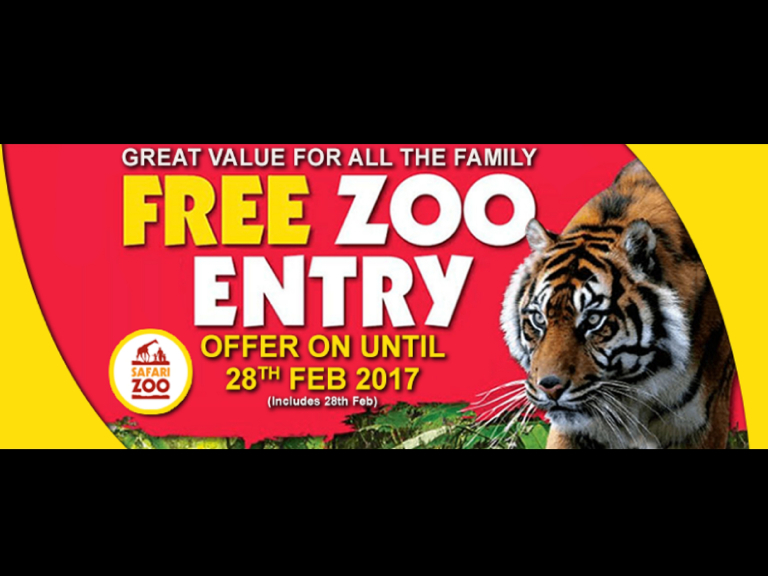 Well Dalton Zoo are making life a little easier for families as they are extending their free entry offer over the half term break up to February 28th. The Zoo opens between 10am – 4.30pm every day, with last admissions at 3.45pm giving you plenty of time to make a day of it, and see all that the zoo has to offer. If you wish to upgrade once you’ve entered for free you can. For £6 you can buy a wristband that gives you the opportunity to take part in feeding sessions with some of the animals and also engage in other one–on-one activities. So this Half term, make sure you set a day aside to visit the zoo, it’s a day out for the family, and it’s free – what more could you want?